for supplies needed at the shelter. Keep mercury out of the environment by taking your button batteries to one of the following locations in Mansfield, and help the shelter earn up to $1,000 in rebates. 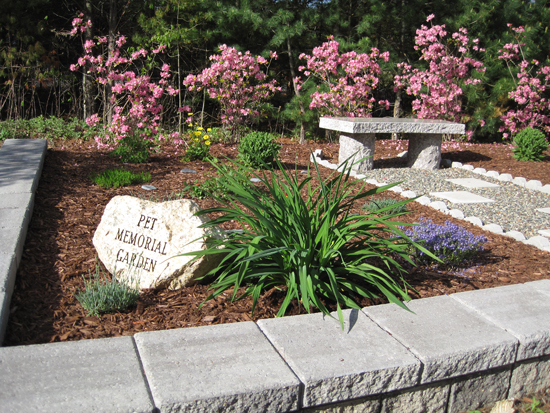 Honor the memory of your pets in the shelter’s beautiful memorial garden. For more information, click this link. Mon. - Fri.: 5:30 p.m. to 7:30 p.m.
Saturday Afternoon:4:30 p.m. - 6:30 p.m. Although ALL the pets at Mansfield Animal Shelter deserve loving homes, there are some animals that we especially hope will find homes soon. These animals have either been at the shelter too long (any amount of time in a cage is too long) or don't adjust well to shelter life. Please consider giving a home to these special pets. For information on Schmookie, click here. Two hours a week, with either cats or dogs, on specific shifts. Adults or teens. Adults especially welcome. Click on this link for volunteer applications, and to learn more about volunteering. Fro questions about volunteering, email: volunteers@mansfieldshelter.org. Mansfield Shelter Friends, a non-profit organization, pays for all veterinary expenses; the town does not cover veterinary expenses. Funding for veterinary expenses comes from your donations, fundraisers, and adoption fees. 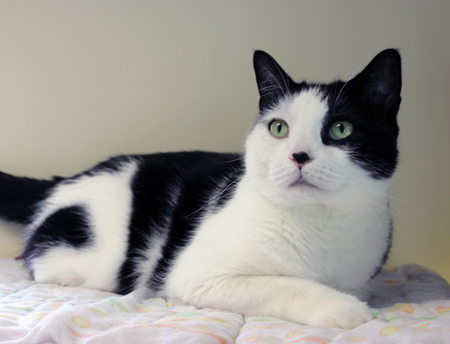 Animals that enter the shelter are examined by a vet before they are eligible for adoption. The animals are updated on vaccinations, tested for various diseases, and neutered or spayed if necessary. 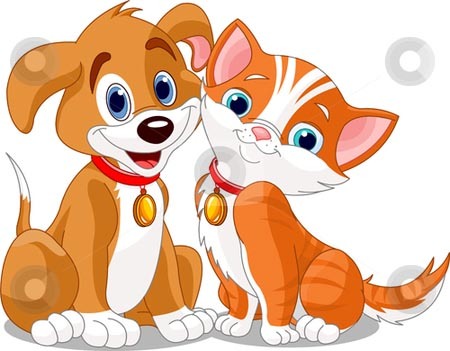 Additional veterinary care, well beyond the basic vaccinations and spay/neutering, is frequently provided. Animals often require medications, lab work, dental care, and sometimes specialists. Mansfield Shelter Friends, Inc. is very grateful to all the people who donate so generously. Fundraising is essential for us to provide the best care for the cats and dogs to make them healthy, adoptable pets. By sending in your checks you make a difference in the care we can provide for the animals. For information on how you can donate, click here. These two organizations have mobile surgical units that visit local areas. Click links for contact info. For More Information on Spay/Neuter Programs Click Here. The animals are cared for twice daily, 365 days a year, by a group of volunteers, in conjunction with the Animal Control Officer. Veterinary expenses are paid for by your donations and adoption fees, not by the Town of Mansfield, through the non-profit Mansfield Shelter Friends, Inc. 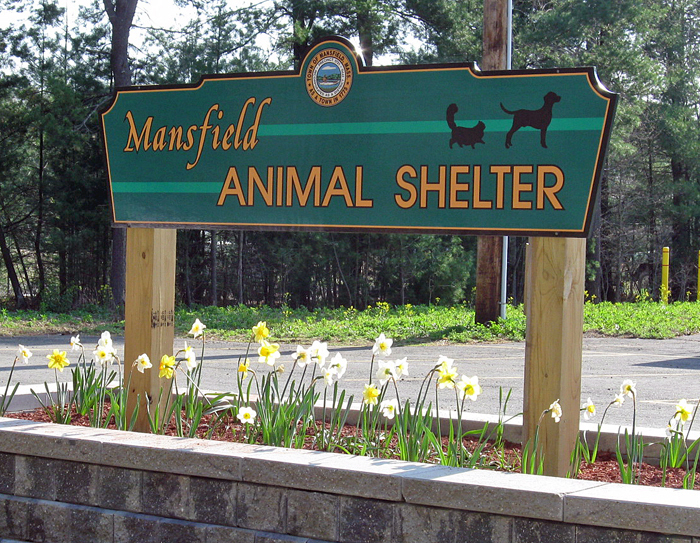 The shelter accepts animals that are surrendered or found stray in the Town of Mansfield.